In stock -This product will ship today if ordered within the next 4 hours and 5 minutes. 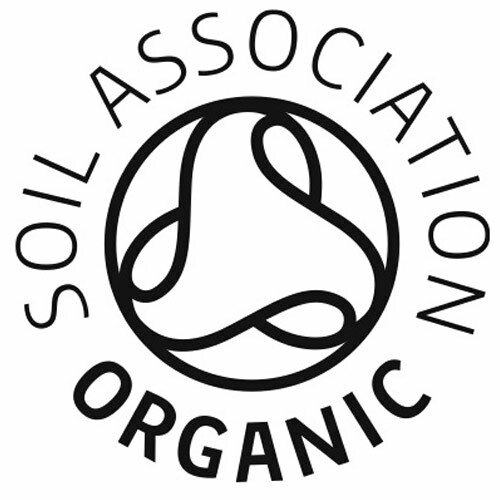 All Organyc products are free from perfume, colouring agents and super absorbent polymers. All Organyc`s folded pads are wrapped in Mater-Bì®, a bioplastic film derived from corn starch, while the external packaging is made from recycled cardboard, making the packaging biodegradable and compostable. 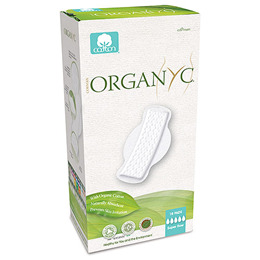 Below are reviews of Organyc Sanitary Pads Flat Wings - Super Flow - 10 Pads by bodykind customers. If you have tried this product we'd love to hear what you think so please leave a review.